Location. 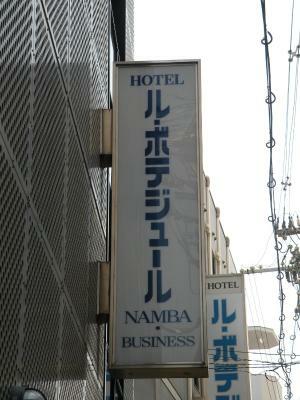 Near namba. Near convenient store. Near restaurants. Email reply quickly!! 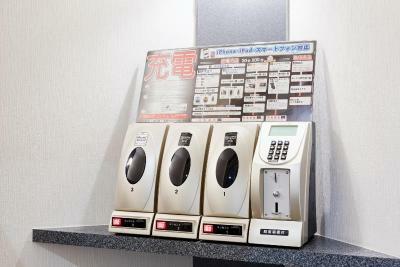 Staff can speak English. 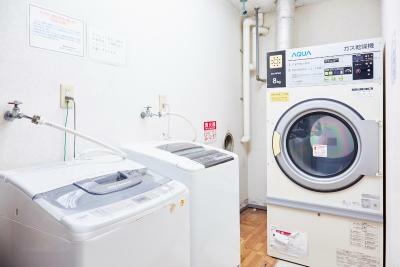 Cleaning and change new items (toothbrush, towel, yukata) every day. Near shopping area. 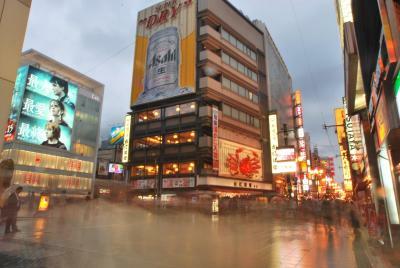 (ฺNumba, Kurumon market, Bigcamera, Dontonburi) Near Nipponbashi Station. I can deposit baggage at the hotel, both at checkin and checkout. I booking a promotion price, Considered very worthwhile. 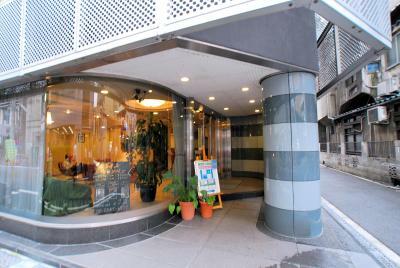 If I go to Osaka, I will return to stay this hotel again. Room is clean and space is enough for 1 person. 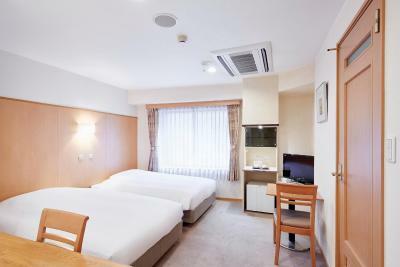 Location is great nearby Dontobori, Namba & Nippombashi station and Kuromon market (all less than 5 mins by walk), Restaurant, bar, shopping center and convenience store around the hotel. I booked a single room with twin bed, the room and bed was just enough for 1 person. I imagine it will be cramped for 2 ppl. The staff were nice and responsive.. before my trip I emailed the hotel a few times to for more info on the facilities, payment, location etc and they replied promptly. During my stay, I also asked for 2 additional pillows and it was delivered to my room immediately. 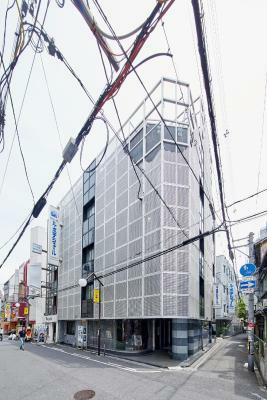 Location is great, it’s in the middle of Namba Station (Exit 11) and Nippombashi Station (Exit 5). This hotel will be a good choice if you just need a place to sleep and intend to tour around most of the time. 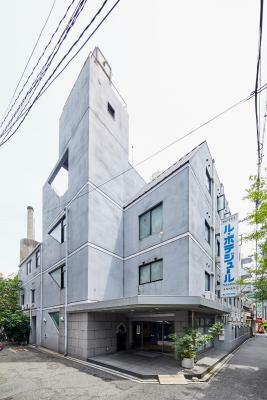 Very good location, steps from Dotonburi and transports. This is my second time to stay at this hotel. 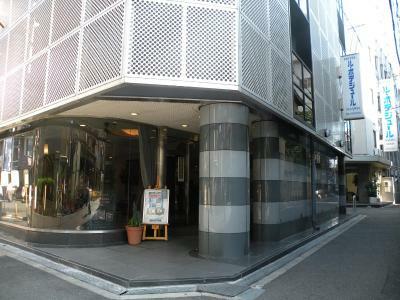 Location and staff of this hotel very nice.value for money. Good location. Adequate for a night or two but wouldn't stay for any longer. 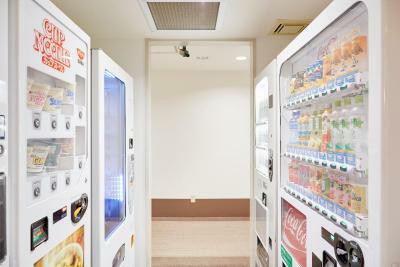 Downstairs is the shopping street, there is a 24-hour convenience store and shopping store, shopping is very convenient! Good, hotel staff went above and beyond to accommodate our requests. 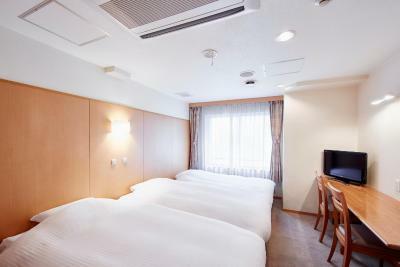 Hotel Le Botejour Nanba This rating is a reflection of how the property compares to the industry standard when it comes to price, facilities and services available. It's based on a self-evaluation by the property. Use this rating to help choose your stay! One of our top picks in Osaka.Offering massage services and a 24-hour front desk, Hotel Le Botejour Annex is 1,300 feet from Namba Subway Station. 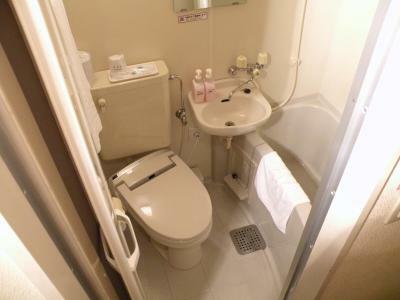 Rooms have free wired internet, a flat-screen TV and an private bathroom. 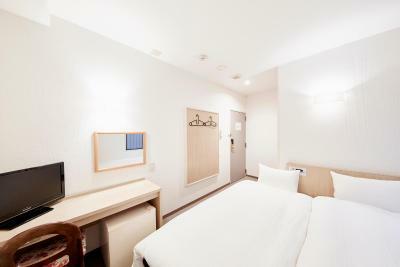 The air-conditioned rooms at Hotel Le Botejour Nanba Annex come with a bold orange bed cover and a wood desk. Guests enjoy use of a tea maker and bathtub. Slippers and a hairdryer are provided. 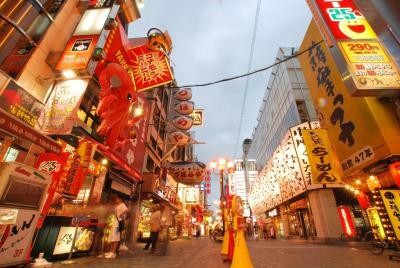 Dotonbori Shopping Street is just a 10-minute walk. Ikukunitama Shrine is 0.6 mi from the hotel, and Tsutenkaku Tower is 1.4 mi away. 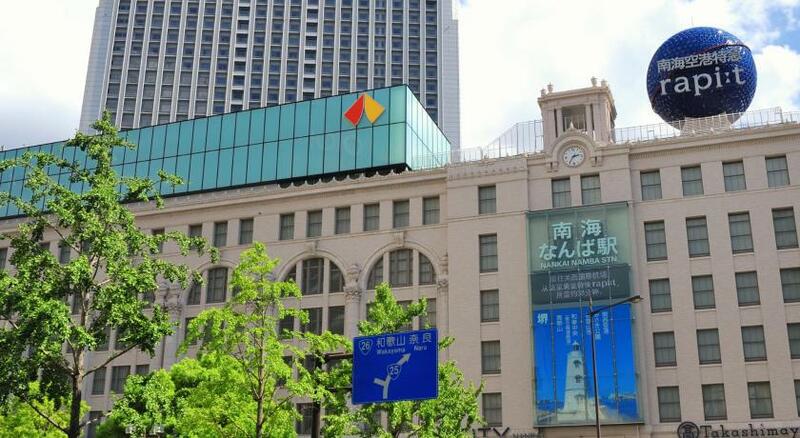 Osaka Train Station is a 20-minute subway ride from nearby Namba Station. 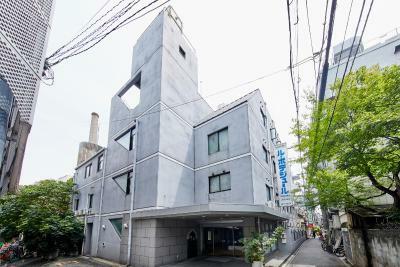 뀐 Located in the top-rated area in Osaka, this property has an excellent location score of 8.6! 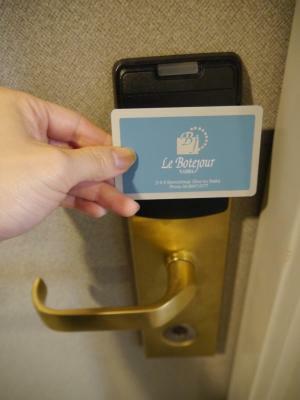 When would you like to stay at Hotel Le Botejour Nanba? 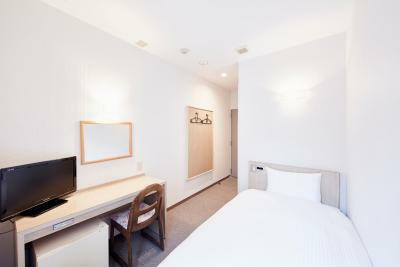 This air-conditioned room comes with a white bed cover and a wood desk. 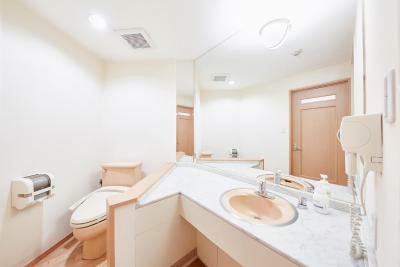 Guests enjoy use of a tea maker and bathtub. Slippers and a hairdryer are provided. This room accommodates 1 guest. No children allowed. A child counts as 1 guest. 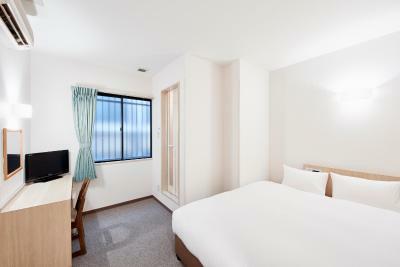 This room accommodates up to 2 guests. 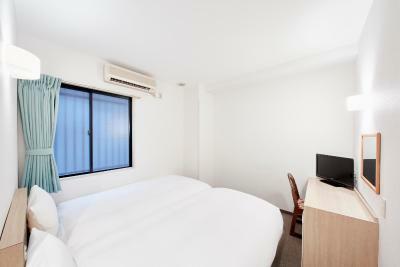 This air-conditioned room comes with a 47 in wide bed, a white bed cover and a wood desk. 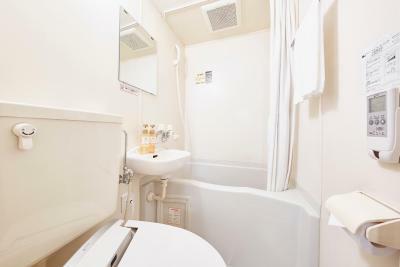 Guests enjoy use of a tea maker and bathtub. Slippers and a hairdryer are provided. 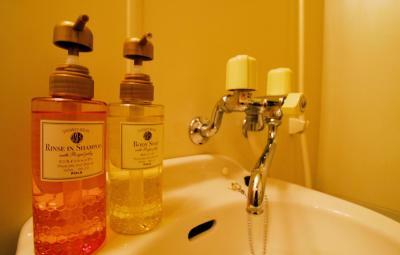 House Rules Hotel Le Botejour Nanba takes special requests – add in the next step! This economy hotel does not accommodate children. 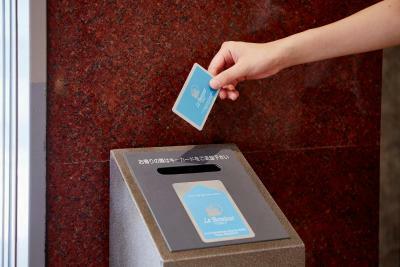 Hotel Le Botejour Nanba accepts these cards and reserves the right to temporarily hold an amount prior to arrival. 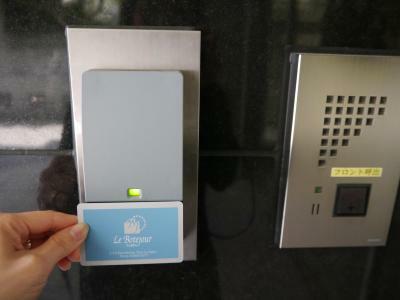 Guests must check in at sister hotel Hotel Le Botejour Nanba. 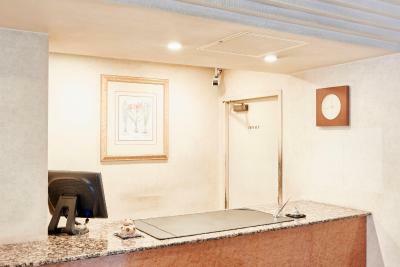 Guests must inform the property in advance of their expected check-in times. 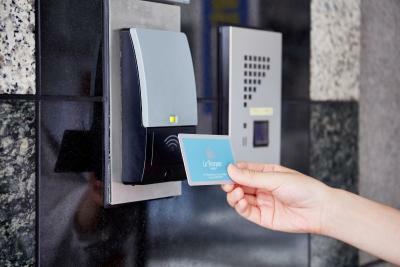 Reservations may be canceled if guests do not arrive without contacting the property within 2 hours of their check-in times. 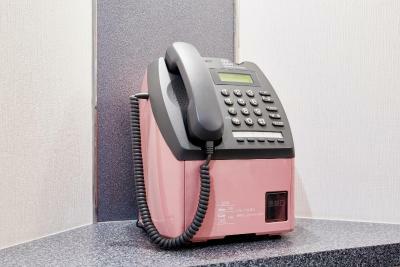 Guests must contact the hotel in advance if they plan to check in after 22:00. If the expected check-in time changes, please update the property. Due to regulations, children are not allowed to sleep in another guest's existing bed. 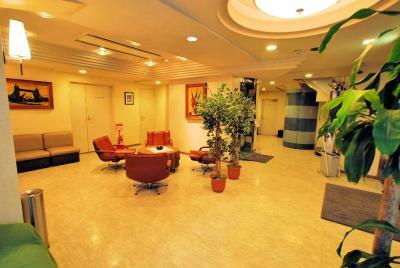 Please inform Hotel Le Botejour Nanba of your expected arrival time in advance. You can use the Special Requests box when booking, or contact the property directly using the contact details in your confirmation. 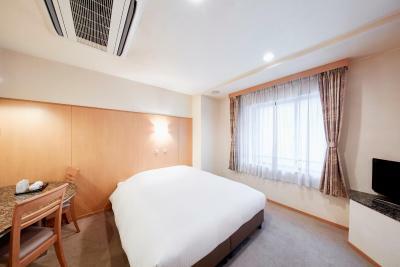 Too small for my parents (double room) but single room is great!! The hotel is a little outdated. it's small (smaller than any of the other rooms we stayed in). There was no powerpoint by the bed and no wifi in the rooms. Location. 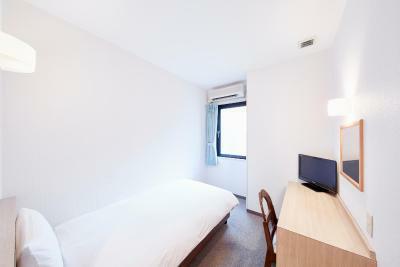 Just 3-4 mins away from Nippombashi exit with elevator. Very convenient even with huge luggage bag. Have windows, Open to see the next building. But not a concern for me. 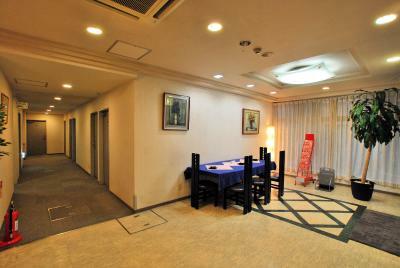 Big comfortable room, bit dated but a propper location, close to the subway station Namba. Stay 2 nights but only get 1 bottle of water. Wifi at 1st floor only. Restroom too small. Pillow is too hard. The bathroom was really small. 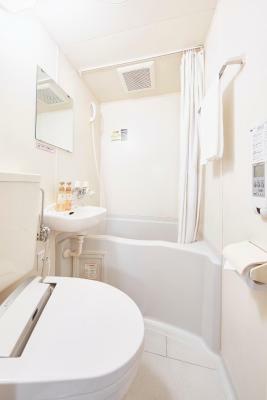 It was like a plane lavatory with a shower area. Also, there’s no channel with english shows on TV.